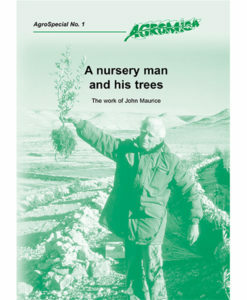 It has become increasingly difficult for farmers to access services that will ensure the welfare and livelihoods of their communities and households. This has lead to a serious review of the factors that can enable farmers to access the information and knowledge they need. 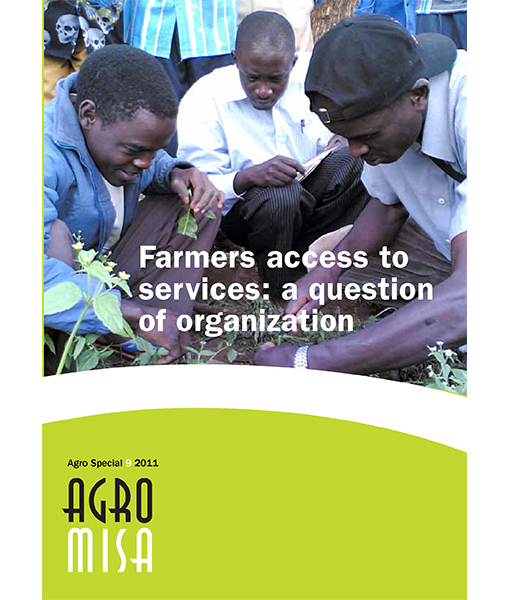 Farmers’ organizations are becoming increasingly involved in service provision. 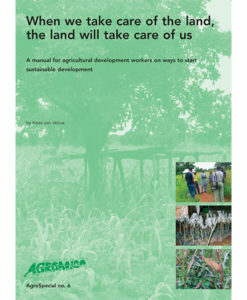 As this publication shows there is a degree of tension between meeting the needs of emerging market-orientated farmers and those vulnerable and marginalized groups who are equally dependent on farming for their livelihoods. 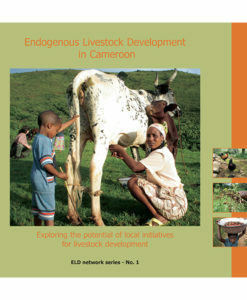 Experiences from West, East and Southern Africa are used in this publication to demonstrate how farmers’ organizations have been able to develop strategies that not only support the needs of emerging market-orientated farmers but also address the problems of those within the farming community who – because of gender, ill health or ethnic status – are isolated from main stream extension services.